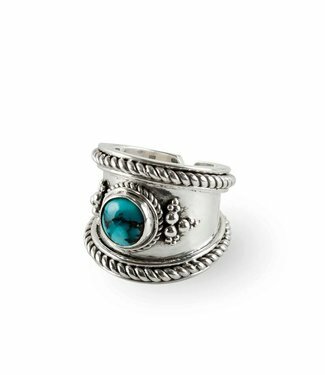 Bohemian Luxe with this 925 Sterling Silver Bohème Ring. Al.. 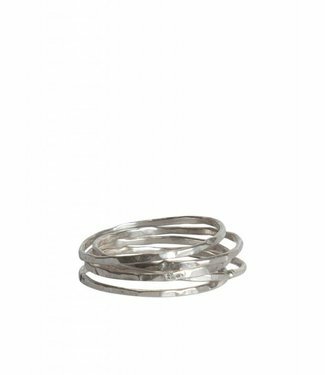 If you're in for something special, this Silver Ring is it! .. This silver ring is for the brave ones. It's a powerful stat.. 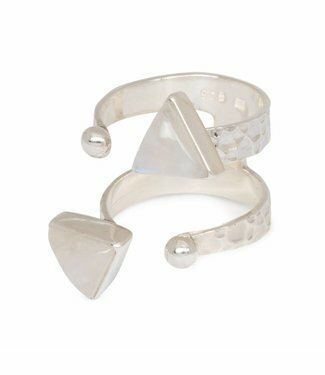 If you're in for something special, this Silver Moonstone Ri.. 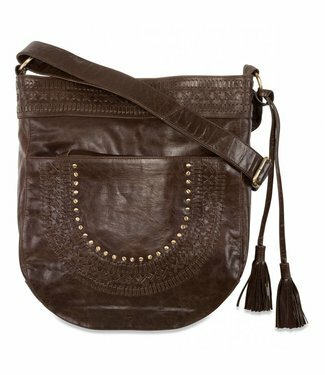 This Brown Leather Crossbody Bag 'Zella' features hand brai.. 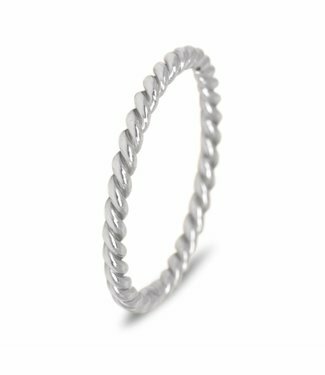 Simple & Chic with this braided 925 sterling silver ring. We.. 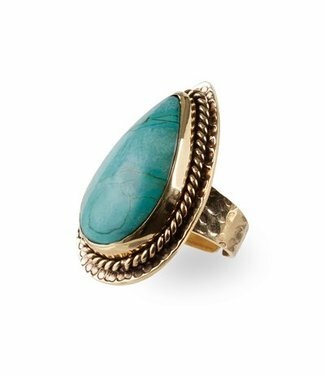 This 18K gold plated ring 'Delilah' with teardrop turquoise .. Simple & Chic or Bold and Edgy - it all depends on how you l.. 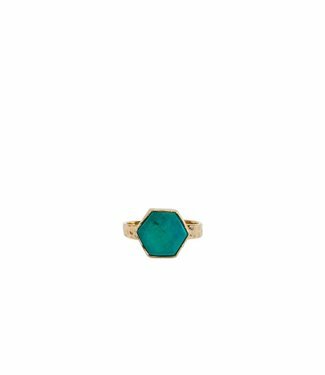 This gold plated ring 'Aria' is a subtle and colorful eye ca.. 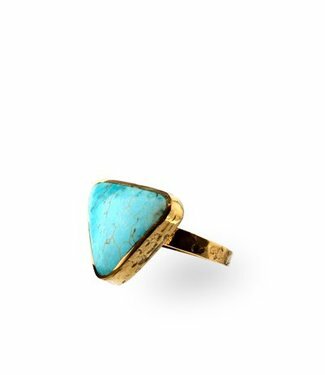 This Gold Plated Ring is a turquoise triangle statement ring..
Route508 is thé brand when it comes to unique, handcrafted jewelry and leather bags. Route508 is built on a sense of adventure, freedom and fun. We are dreamers, wanderers and strive to break free from the mundane routines of everyday life. 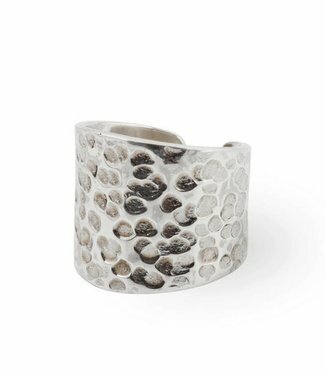 We offer a jewelry collection of stylish, bold and whimsical designs. 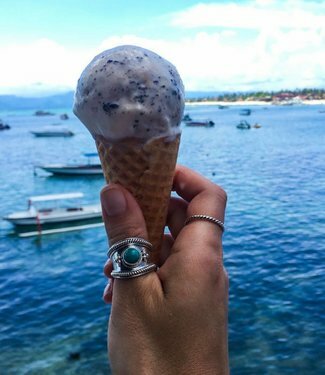 All our jewelry is designed in Amsterdam and handcrafted in Bali. We treasure true artisan craftmanship and work with local manufacturers. This makes each of our jewelry pieces an unique and we’re proud of the attention to detail that goes into all our jewelry pieces. 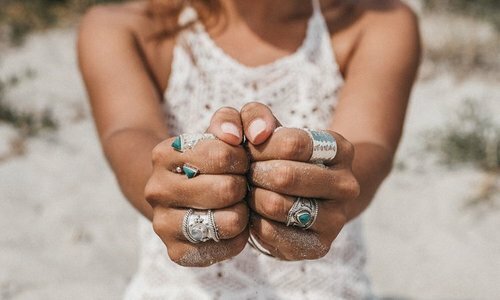 We aim to constantly grow our collection of 925 sterling silver and 18 carat gold plated boho jewelry. 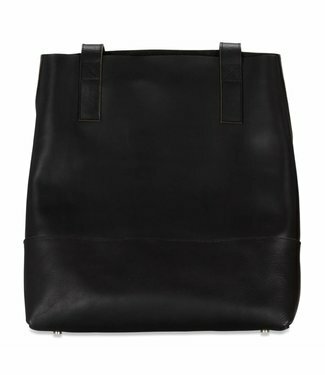 Are you a big fan of handcrafted leather? Take a look at our last leather bags, clutches and Mahiya wallets from the amazing labels Mahiya Leather and KiVARi. 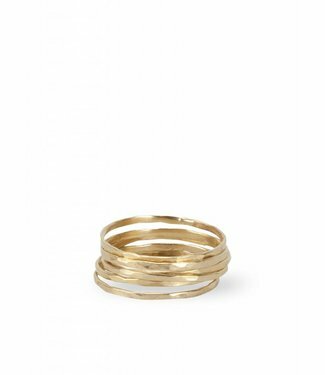 Out of stock is now really out of stock as we aim to fully focus on our jewelry brand and extend our collection further to service you here through our bohemian online store. 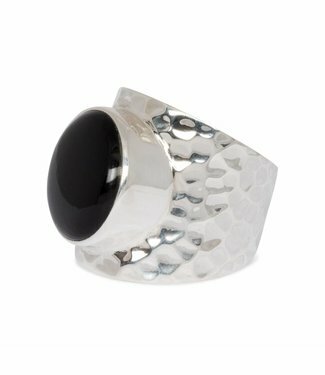 We offer a wide range of luxe jewelry, with our biggest range being our gemstone jewelry collection. We prefer to work with rainbow moonstone and turquoise gemstones as these are our favs. 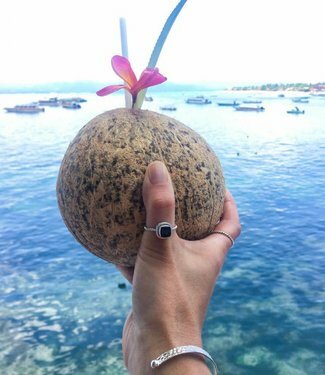 Combining our jewelry with gemstones makes them extra unique, not only because of their handcrafted nature, but also as each jewelry piece had their own strength and positive vibes. 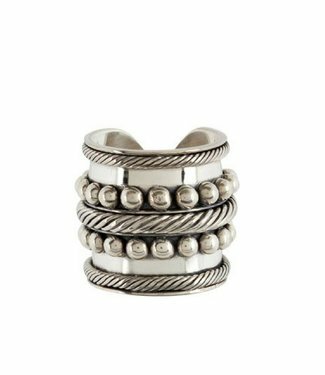 Most of our jewelry are bohemian inspired, they are known for our signature style of detailed finishings of silver balls and rope detailing. 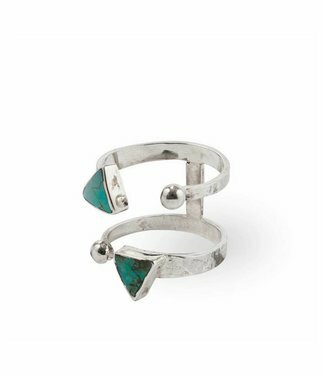 Our Ibiza jewelry are colourful and stylish and for the luxe free spirited. 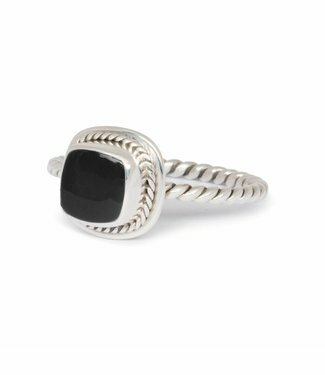 Beauty comes from within, let our jewelry help you to shine and be the unique woman you truly are. Route508 is hèt merk voor unieke sieraden en accessoires. We bieden een collectie aan van 925 sterling zilver en 18 karaats verguld gouden sieraden, gekenmerkt door stoere, klassieke en speelse ontwerpen.